The Council for Economic Opportunities joins schools across Cuyahoga County in supporting this year’s Fathers Walk. 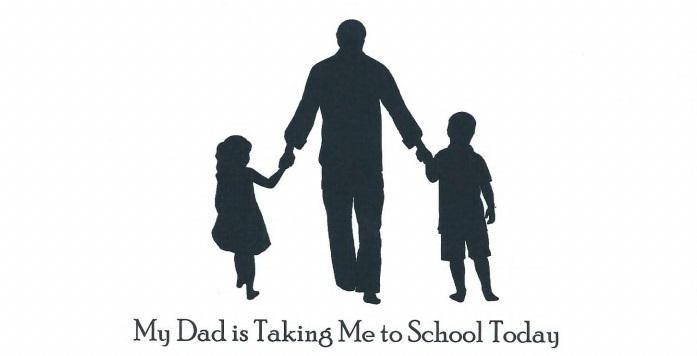 The event, coming up on Thursday, September 22nd, encourages fathers or grandfathers, uncles or other male caregivers to take their children to school. It gives Head Start staff a chance to touch base with them and answer any questions they have about their child’s education. Council staff will help fathers and caregivers better communicate and encourage them to stay engaged in their child’s education. Participants will also receive ideas for activities to do with their child or children. We encourage all dads and male caregivers to participate in this special event and we look forward to meeting you on Thursday!